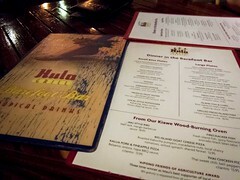 The Fiance and I spent our last day in Maui on the Road to Hana. It was an unforgettable day, filled with waterfalls, fresh fruit, coconut ice cream, stunning ocean views and a harrowing drive. 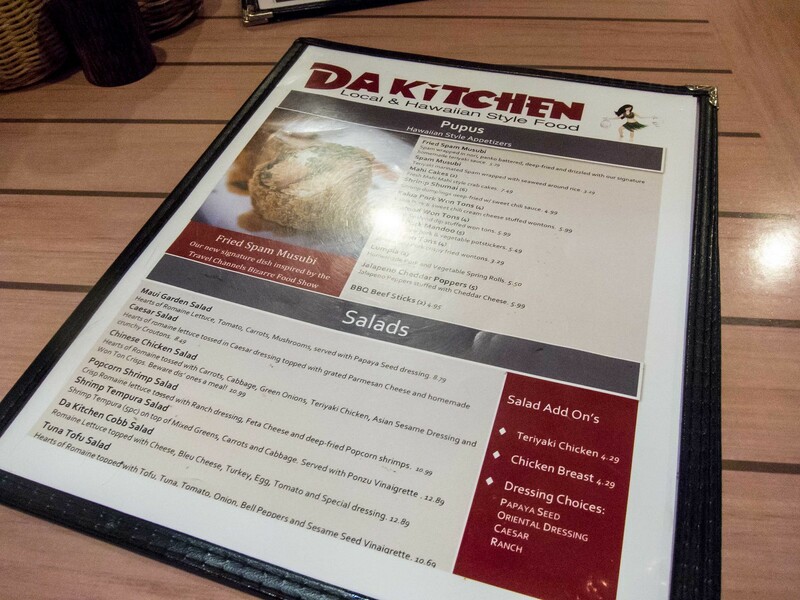 We were looking forward to dinner, a reward after an active day and the Deep Fried Spam Musubi at Da Kitchen did the trick. We arrived at 8pm. While there was a queue for tables of 4, as a duo, we were seated after a 5 minute wait. The space inside was painted a stark white and sparsely decorated. 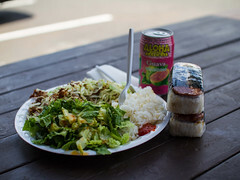 Our order consisted of the famous deep fried Spam Musubi, a bowl of Saimin and Korean fried chicken. After all the hiking we had done, I was craving greasy comfort food. 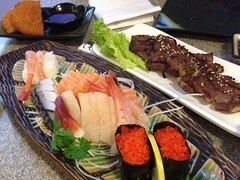 I polished off all three plates with The Fiance’s help, but it was mostly my accomplishment. 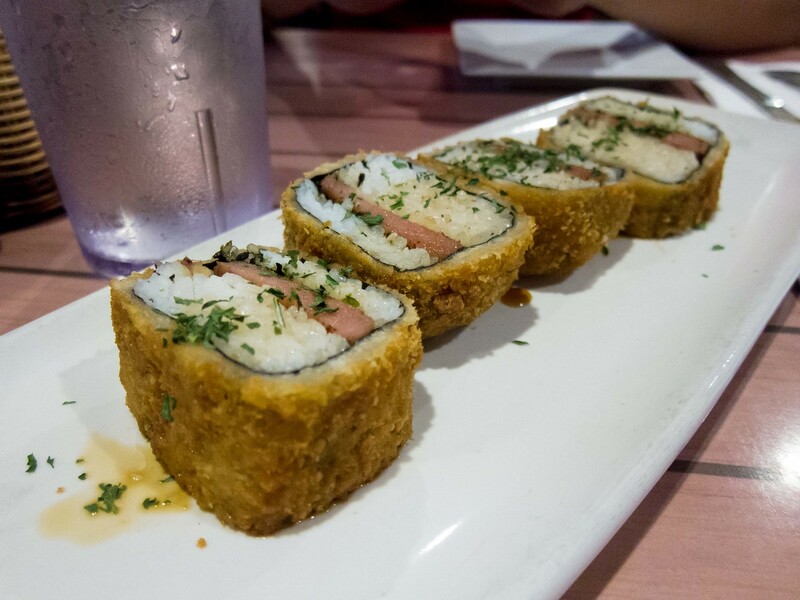 Deep frying spam musubi sounds excessive, but the actual result was the right amount of indulgence. 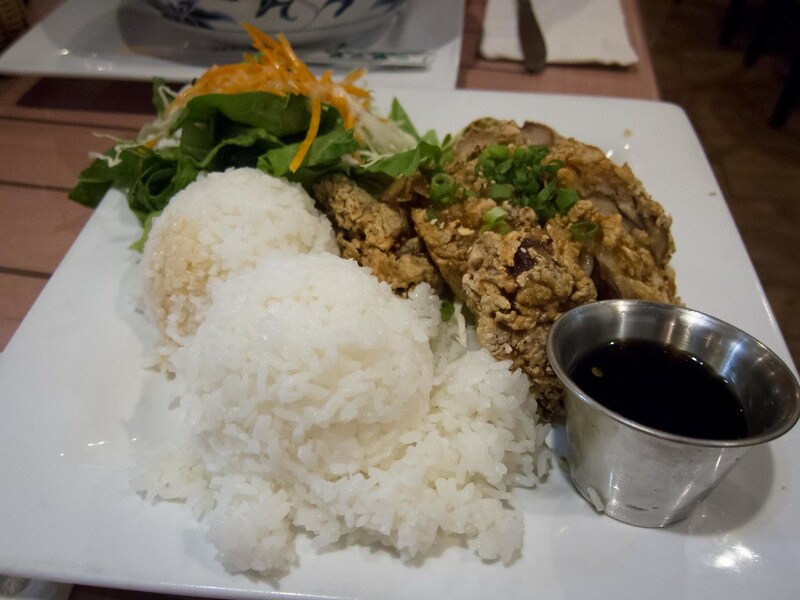 The additional crispy exterior contrasted the moist rice inside and soaked up the sauce. The dish could only be made more perfect if it came with an extra bowl of sauce. 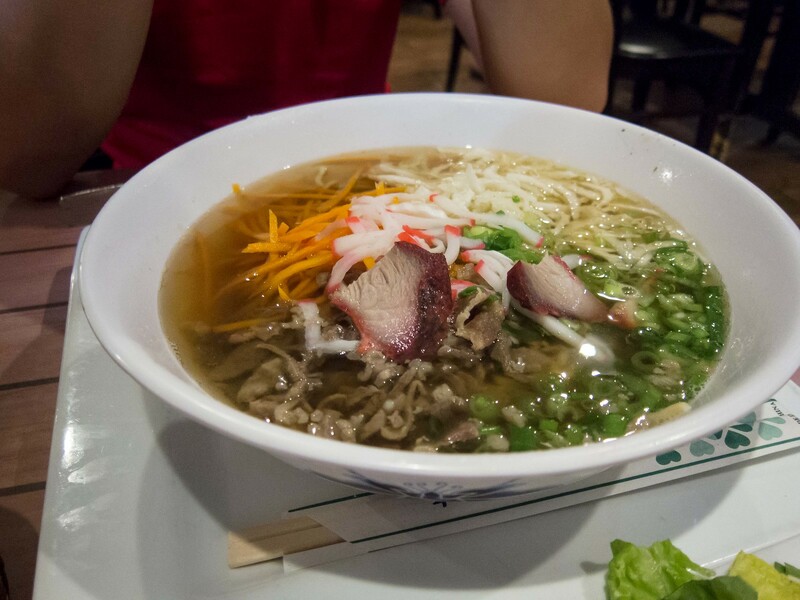 When the server brought over our giant bowl of saimin, I was a little intimidated. 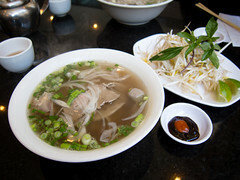 The noodle bowl was easily the same size as a Large or even Extra Large pho in Toronto. While the portion size was satisfying, I didn’t find the noodles special. 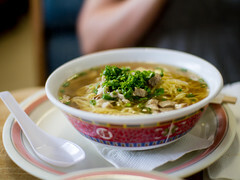 A solid dish, but not the best Saimin of the trip. Ordering the Korean chicken was a gamble that paid off. I didn’t know what to expect, but the tender pieces of fried chicken served with a sweet soy sauce was filling and tasty. I especially liked the coarse crust.